The iPhone’s battery is better than it was ever as new models are released. However, there are still times when battery drainage is unwelcoming, and it makes you desperate to charge your handset as soon as possible. That’s why people want to know how to charge iPhone faster. Common ways of charging faster includes turning off notifications, reducing screen brightness, and switching off the device. 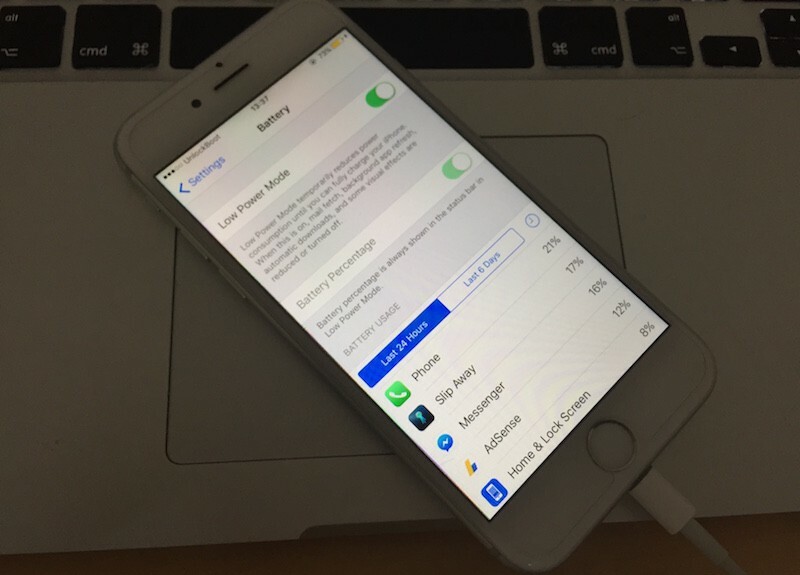 However, there are hidden tricks that tell you how to charge your iPhone faster. Here’s what you can do. The battery saving feature isn’t only useful for saving battery when it’s low, it’s handy for emergency charging, as well. It shuts of tasks that take a toll on your processor such as visual effects. Low Power Mode reduces the power consumption of the screen. 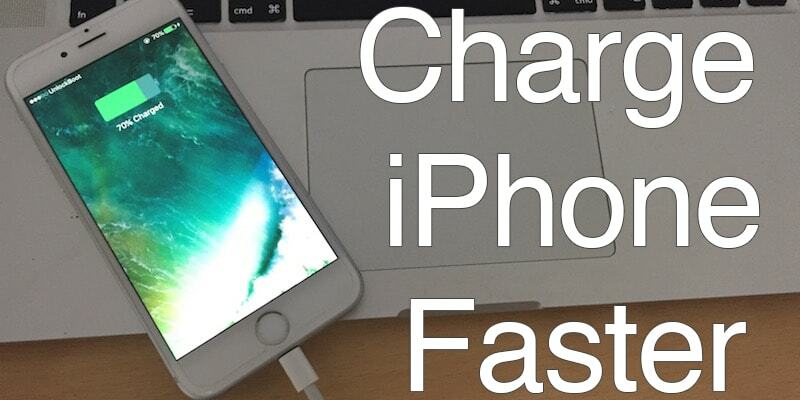 This is the common answer to how to charge iPhone faster. As we know that Bluetooth, WiFi and 3G takes a toll on our battery life, switching them off reduces the constant strain on your iPhone, allowing it to charge a lot quicker. Yes, you’d have to sacrifice connectivity for a little while, but the phone will charge a lot faster, and you can then turn off Airplane mode again to enjoy streaming videos, downloading apps, etc. There are 3 types of USB chargers provided by Apple. The large 12W USB charger, the 5W fixed pin charger, and the 5W foldable plug charger. The most powerful one is the 12W one, and it should be. While originally released for the iPad Pro and iPad, you can always use it to charge your handset. In fact, you’ll be shocked to see how quickly your iPhone chargers, and perhaps start using it on a regular basis. Extra tip: Make sure you use an original certified usb cable. 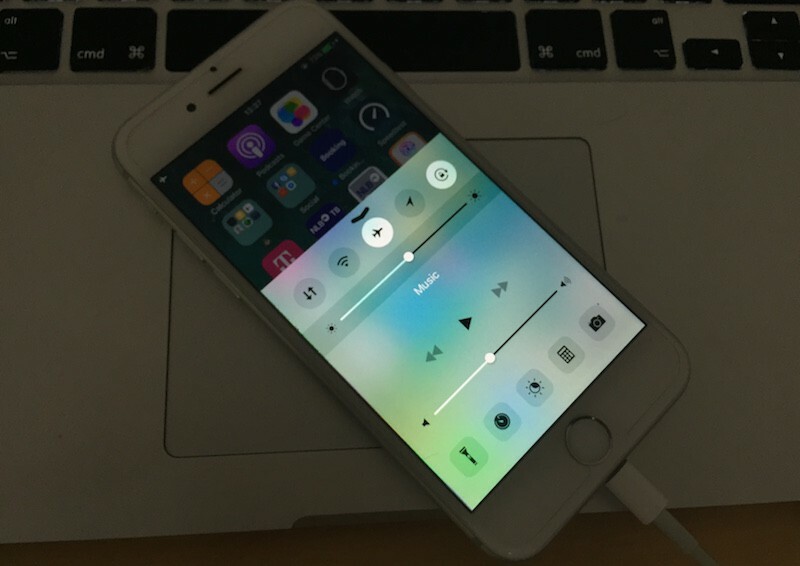 If you use a cheap copy, your iPhone will not charge or it will charge very slowly. See if these tips work for you and interact with us in comment.